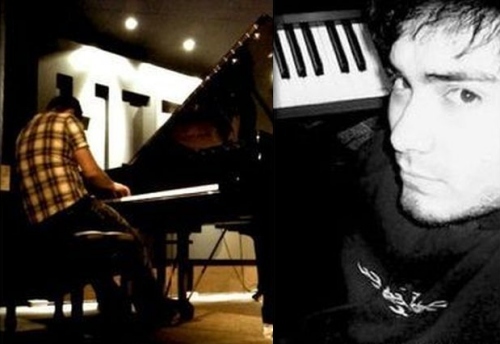 Piano lessons with Cristian van Schuerbeck: piano Lessons and music production. Cristian van Schuerbeck is a 29 years old pianist & music composer who has been playing the piano since age 3. His influences come from Keith Emerson, Rick Wakeman, Jon Lord to Scott Joplin & classical composers such as Bach. Cristian also enjoys producing and creating pop/rock music. He set his own business teaching piano in South West London in 2009, having over 100 students in less than a year including music producers, performers (Baby Blue – rapper, Sterling Williams – Thriller Musical), children and professional adults of all ages. Cristian has recently moved to Teddington steps from The Lensbury club and is accepting students in the local area and surroundings. If you are interested come for a FREE trial lesson to discuss further details. Cristian has performed at Roger Dean’s exhibitions in east Sussex in 2010 and 2011. Roger Dean is famous for inspiring the film Avatar and his amazing artwork for bands like Yes, Asia & Rick Wakeman. I highly recommend Cristian as a piano teacher. 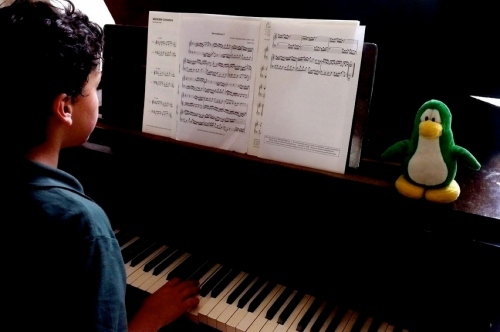 My son is so inspired by his talent, teaching and love of music that he practices every day and always looks forward to his next lesson.